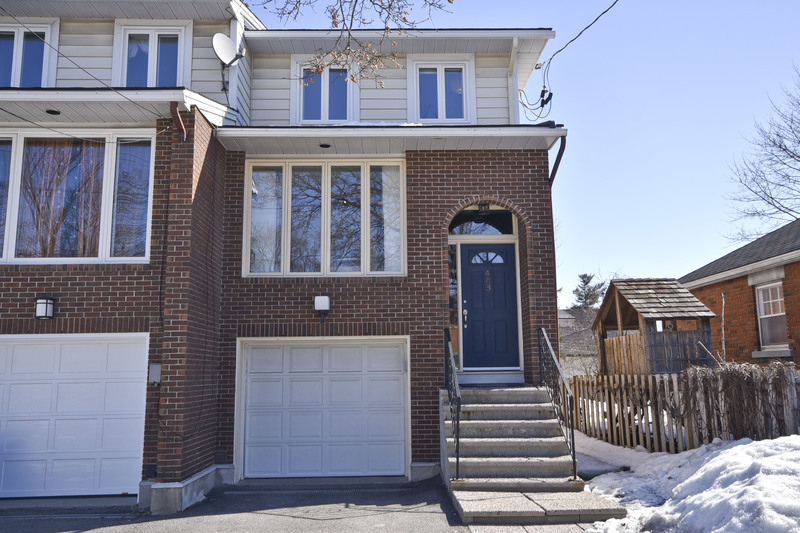 Amazing freehold value in Westboro, steps to all the amenities. Ottawa Laura - REMAX shared a link. Ottawa has dethroned Vancouver to become the hottest Canadian housing market on a regular quarterly ranking of 150 international cities.